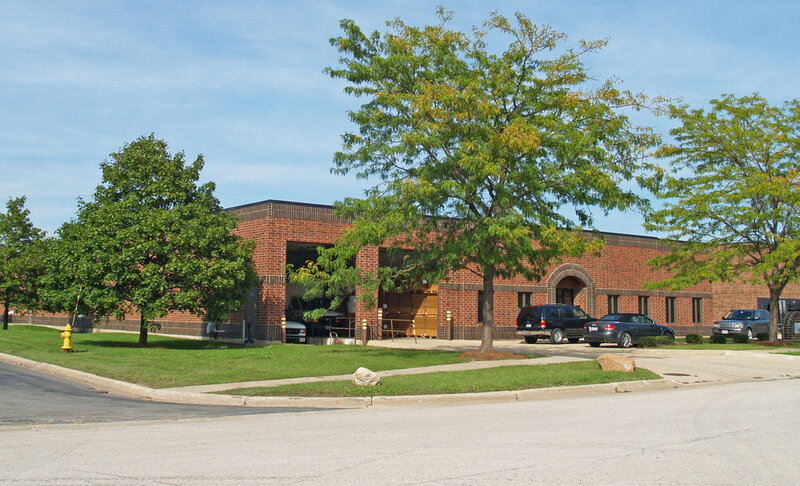 GLENDALE HEIGHTS, IL (March 8, 2018) – NAI Hiffman is pleased to announce the recent sale of 500 Mitchell Road in Glendale Heights. Greater Chicago Motors purchased the 20,000-square-foot property from a private owner to be used as an online car sales warehouse. NAI Hiffman Executive Vice President Kelly Disser and Associate Mike Freitag represented ownership in its sale to Greater Chicago Motors after being retained in February 2017. Berkshire Hathaway (Koenig Rubloff Realty Group)'s Cris Sallmen represented Greater Chicago Motors in the acquisition.